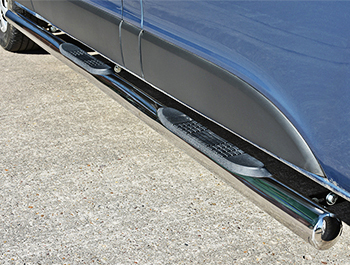 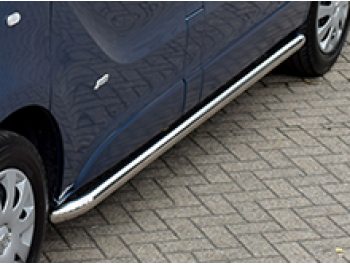 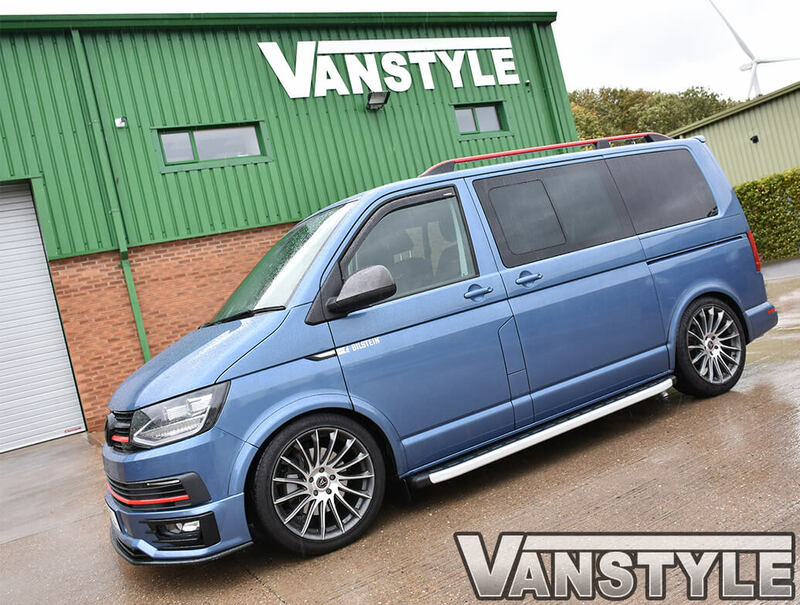 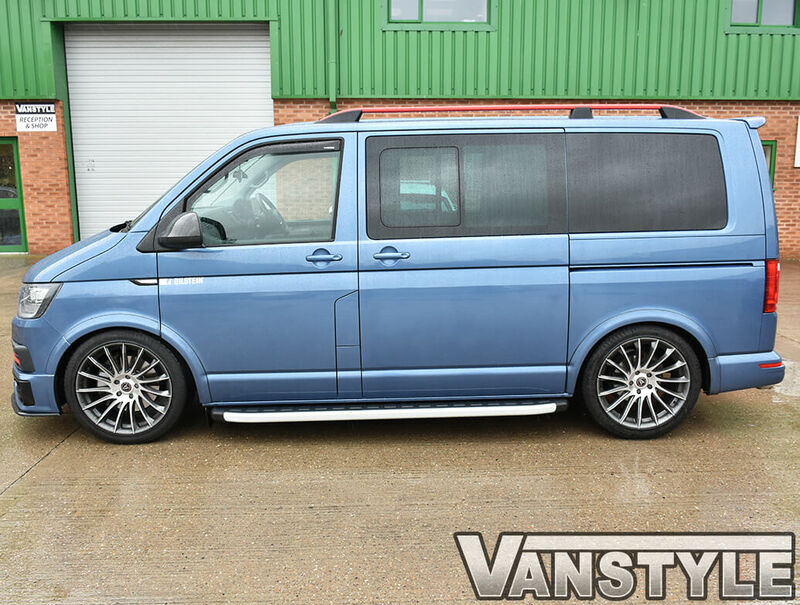 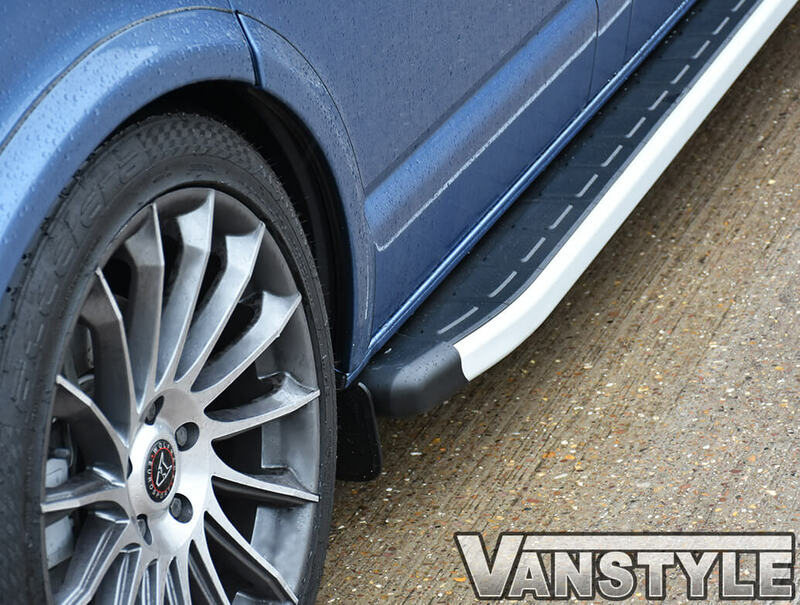 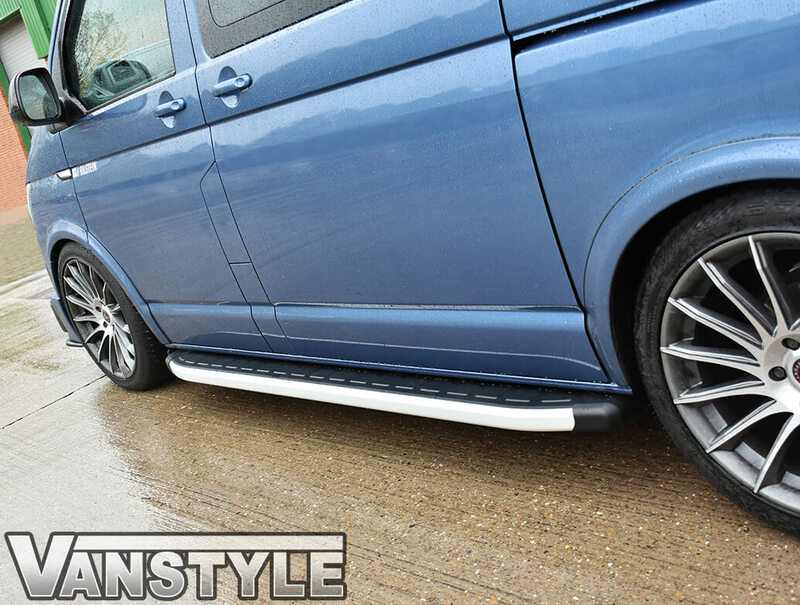 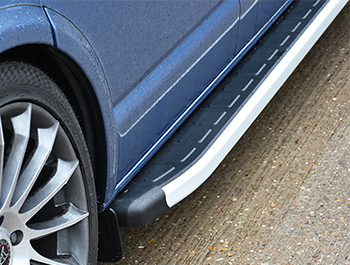 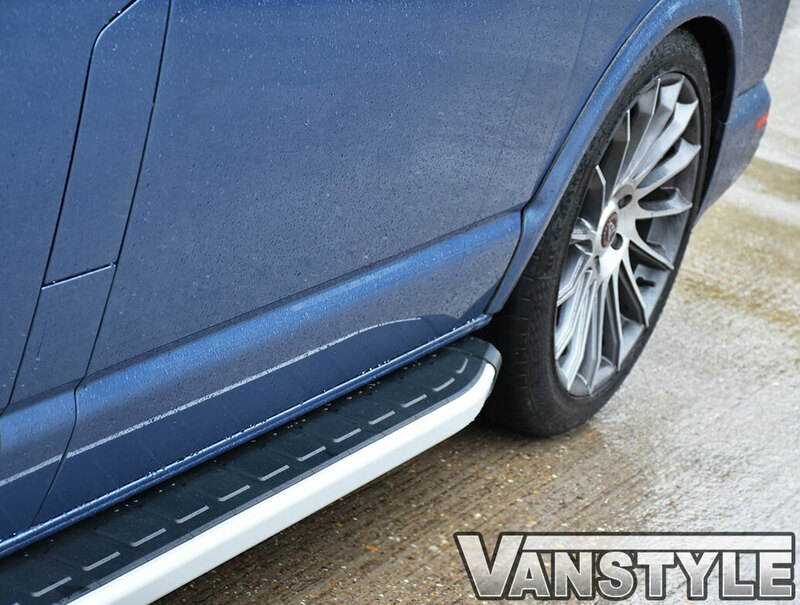 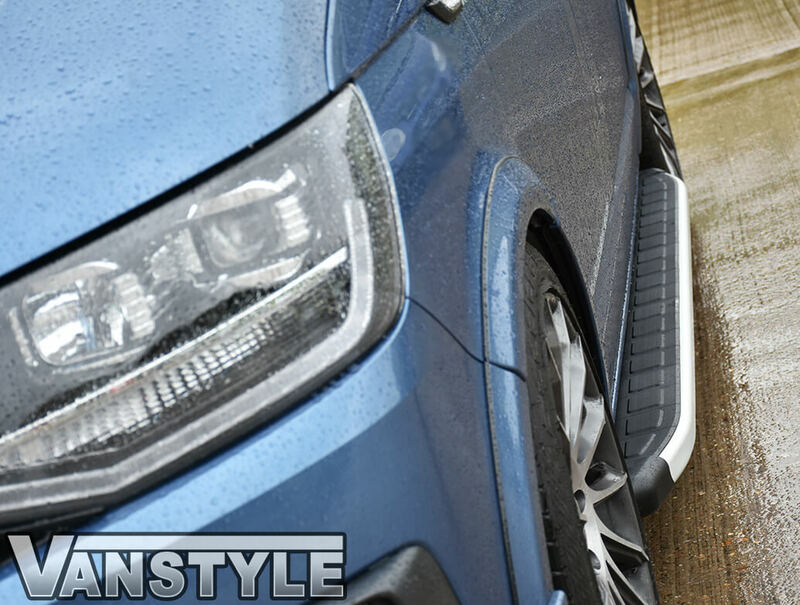 These stylish 'Clumber' sidestep running boards will look great on your Toyota Proace Compact 2016>. 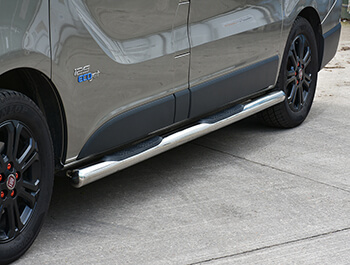 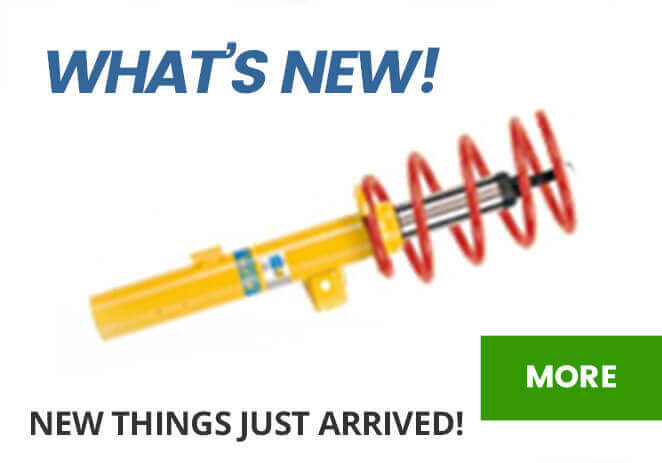 The 2016> Proace have 3 lengths - Compact, Medium & Long. 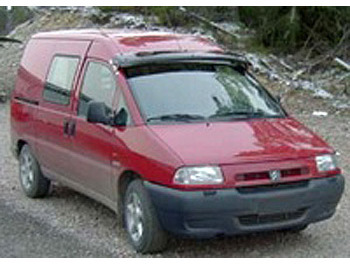 Please view the image attached to help identify which length of vehicle you have.